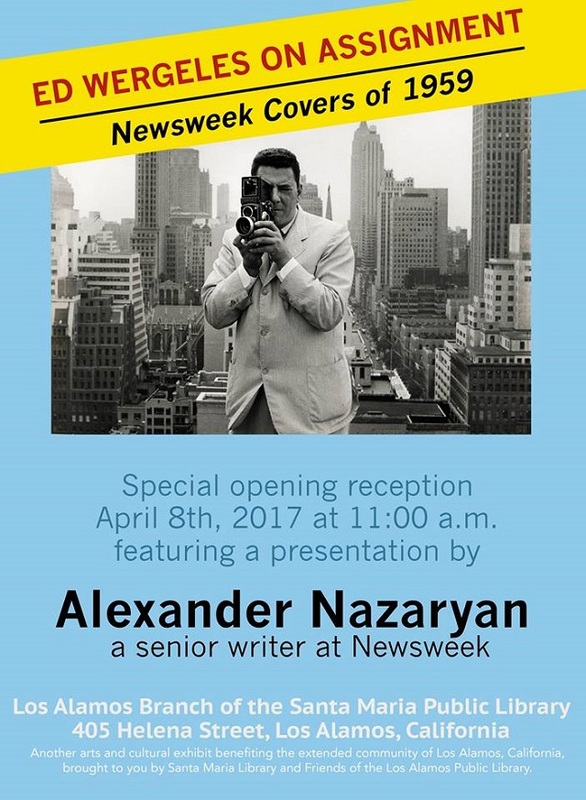 This weekend in Los Alamos, Calif., Newsweek senior writer Alexander Nazaryan will be part of the opening festivities for “Ed Wergeles on Assignment,” an exhibit honoring the 1959 work of the late photographer. Wergeles passed away in 2013 and spent his final years in Solvang. His daughter Wendy, who lives in central California and works as a horse trainer-in-residence at Cottonwood Ranch, organized the exhibit. Dad moved on to Forbes in 1961 and also taught at Columbia University. He was a jokester. 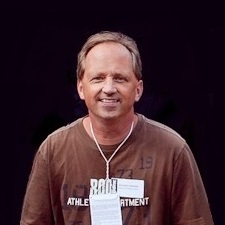 In the article, Wendy recalls that he would tell her, upon his death, that he wanted to be cremated and have his ashes productively used by means of a pepper mill. Nazaryan spoke with insight and humor about the importance of cover art in presenting an article, and how Ed impacted not just Newsweek and magazine cover design, but also history. The original version of this item incorrectly listed the location of the exhibit as Los Alamos, N.M. Fishbowl apologizes for the error.